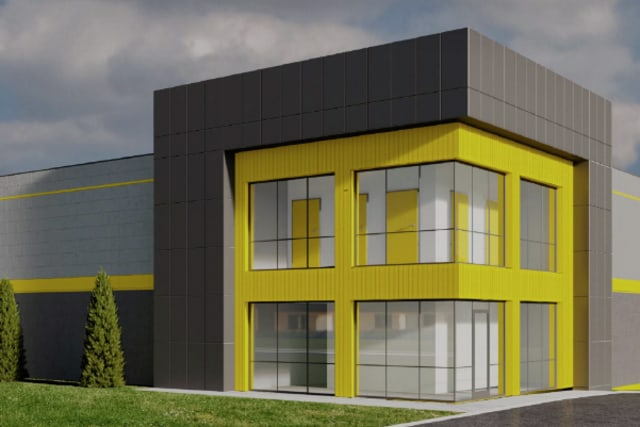 Whether you’re moving into a new home, reorganizing your garage, or expanding your business, Yellow Door Storage has the storage solution for you. 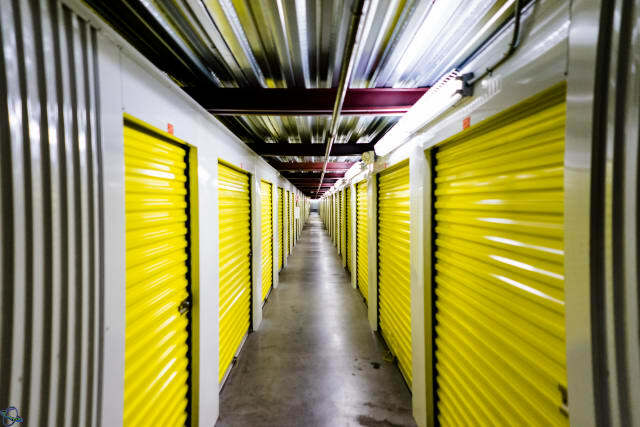 We offer self storage units in Argyle, Texas, near Denton in a variety of sizes and prices. Our convenient features and excellent customer service make storing with Yellow Door Storage the smart choice. Visit our Unit Sizes & Prices page to see all of our storage options. Not seeing what you are looking for? View more Advantage locations here. 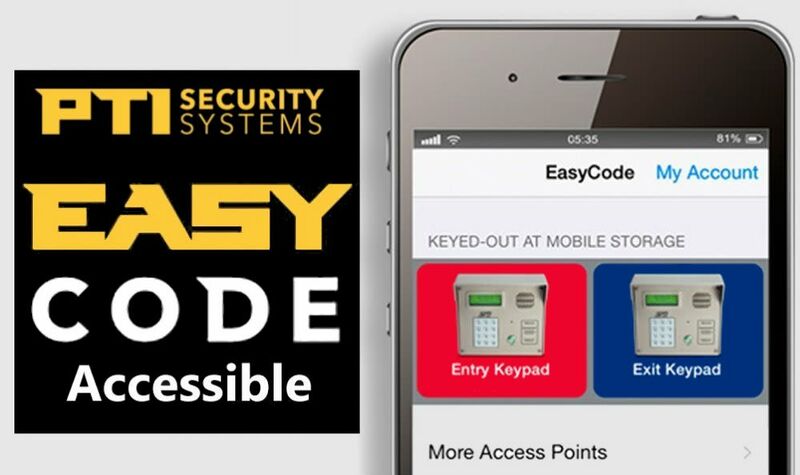 Getting to your belongings has never been easier. Our ideal location near Crawford Road and convenient features make your self storage experience a smooth one. Take advantage of direct access to major roads and highways to access your items when you need them. 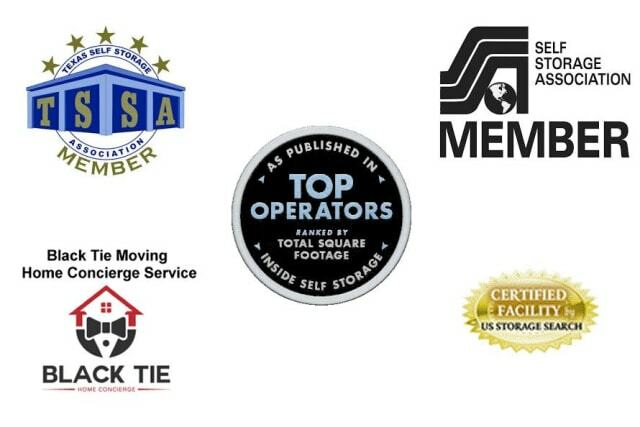 If you are looking for self storage in Argyle, TX, we’ve got you covered. 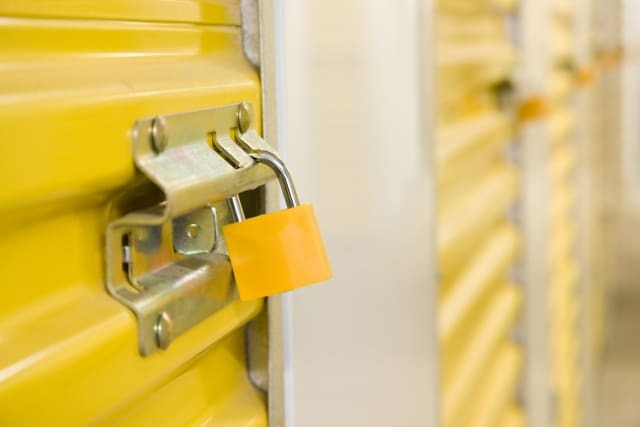 At Yellow Door Storage, our team, facility, and self storage units will exceed your expectations at every turn. 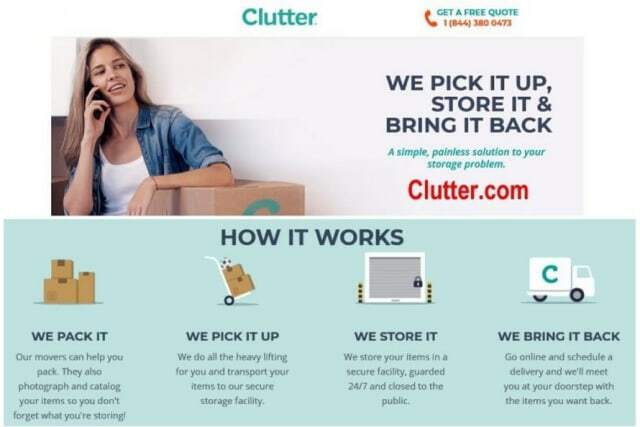 From 24-Hour Digital Surveillance to Access 7 Days a Week, we have all the features you need for a convenient storage experience. On top of that, our top-notch customer service ensures you’ll always find help when you need it. Storage should be the easiest part of your day. It’s our goal to keep it that way. 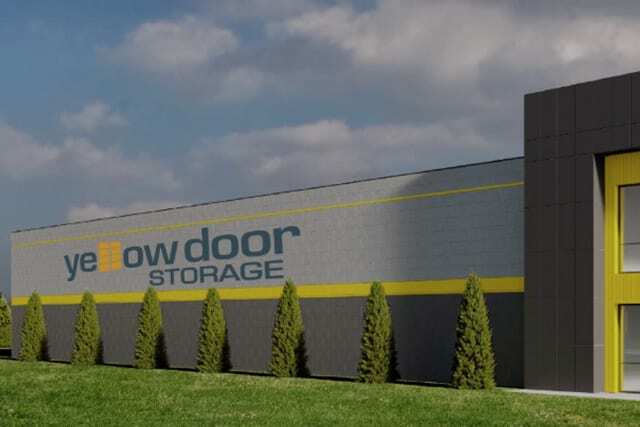 Do you want to learn more about our amenities and the perks of storing your belongings at Yellow Door Storage? Contact us today. Please note: All reservations are for 7 days max; A one-time administration fee and a nominal monthly insurance fee will be charged at time of rental; After completing the reservation form a manager will contact you regarding your reservation; Also note the store hours because this location may be closed on Sunday; All sizes are approximate.